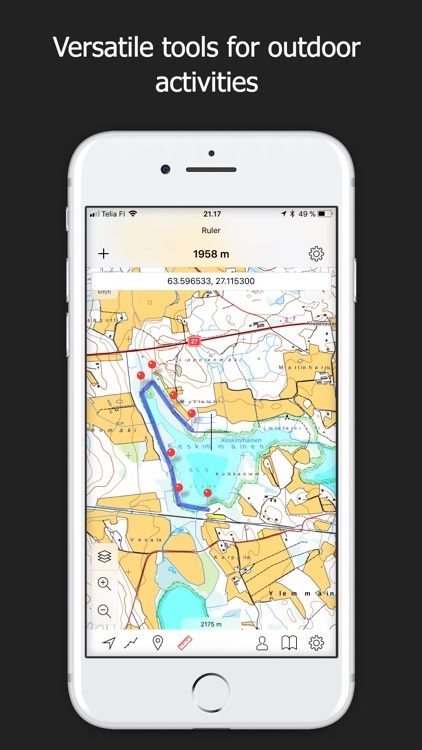 The most accurate topo maps for Finland with versatile tools. 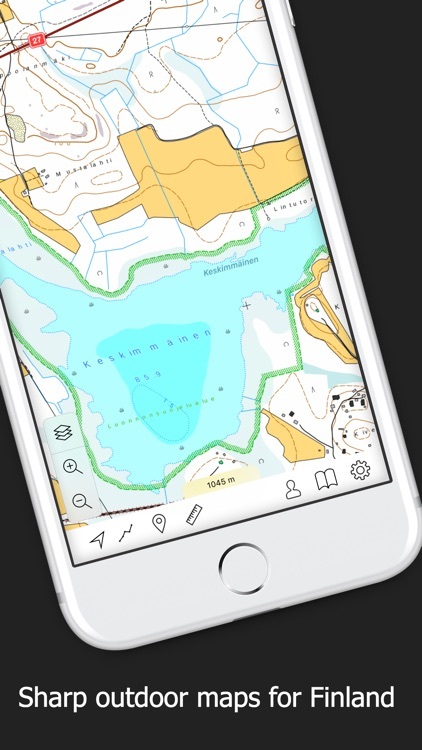 Topo maps - Finland shows maps for all scales from National Land Survey of Finland. 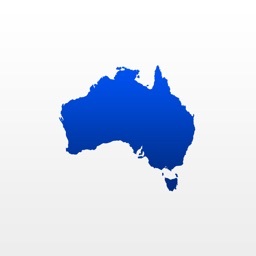 The app benefits Retina display. 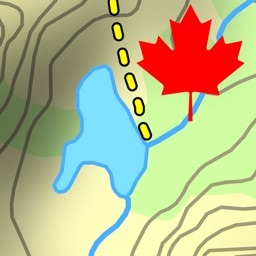 The map includes also information about depth of some lakes. Please note that depth information is not available on the all lakes. You can see property information on map. The feature has to be activated by In App Purchase. You can share your location with your friends and see your friends on the map. 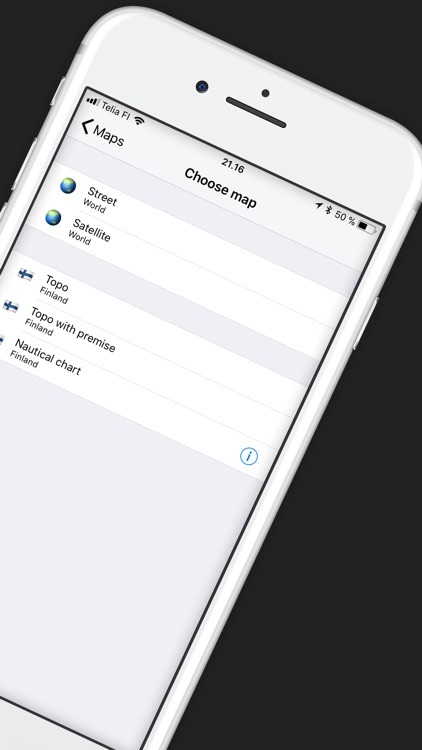 Topo maps - Finland downloads all map tiles to device so you can navigate even without internet connection. 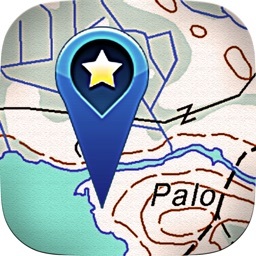 You can also download selected map area. You can easily save your tracks. A lot of details are shown about tracks. You can also put them on map so you can follow your old paths. The tracks can be exported as GPX-file. 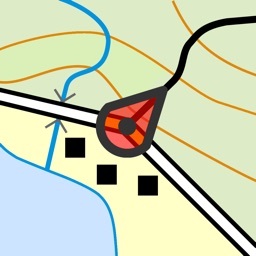 You can also import place marks and tracks. 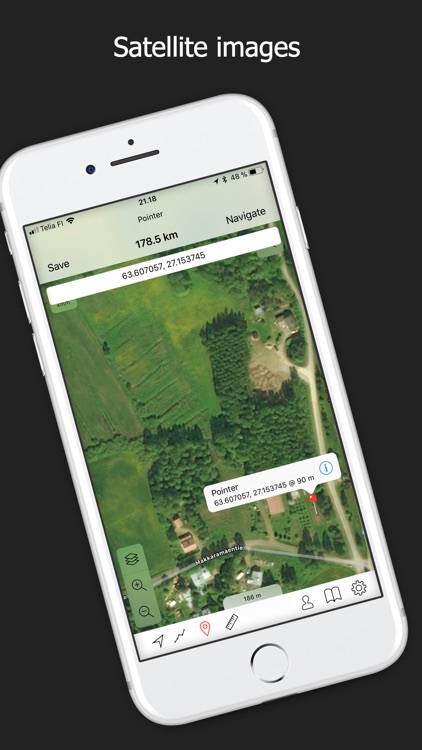 With ruler tool can are able to measure distances of places and routes. 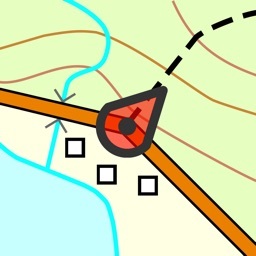 With pointer tool you see distance to point. You can also see the altitude of the place. Save your important point as base camp. You can then navigate back to this place easily. 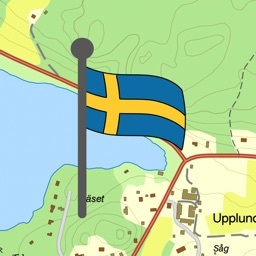 The app uses maps from The National Map Survey of Finland (07/2012). Access to the map for one month or one year. The subscriptions does not auto-renew. 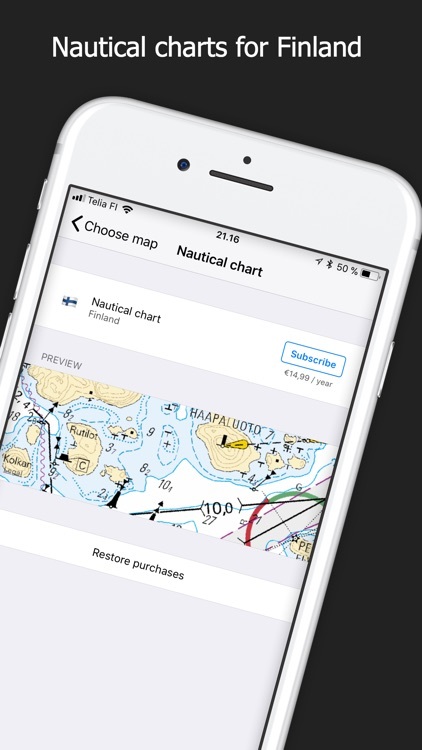 Access to the map as yearly auto-renewable subscription.